The Sparrow is a touring/townie bar. 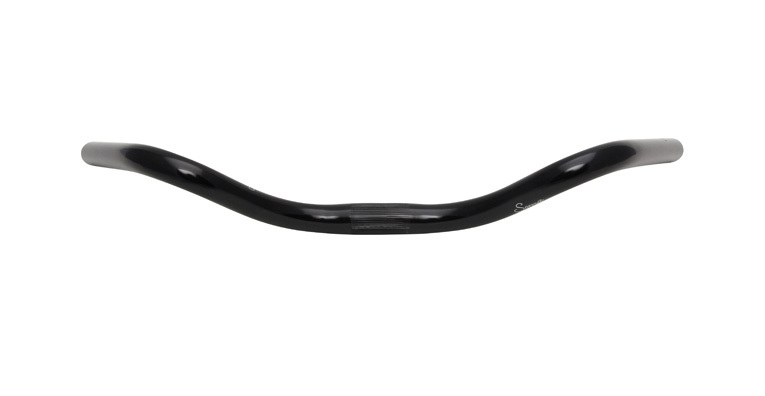 The 490mm version is more agile for squeezing through traffic than other townie/MTB bars. The 520mm is still narrow, but with a grip area that fits levers and shifters. The 560mm size is better for climbing and single-speeders. Try all the sizes on a single-speed or fixie. Can be used flipped to be used as a riser bar or down for a less upright position. 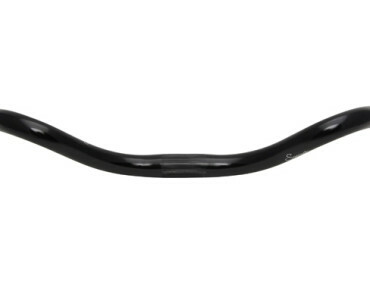 What grips/levers are these handlebars compatible with? 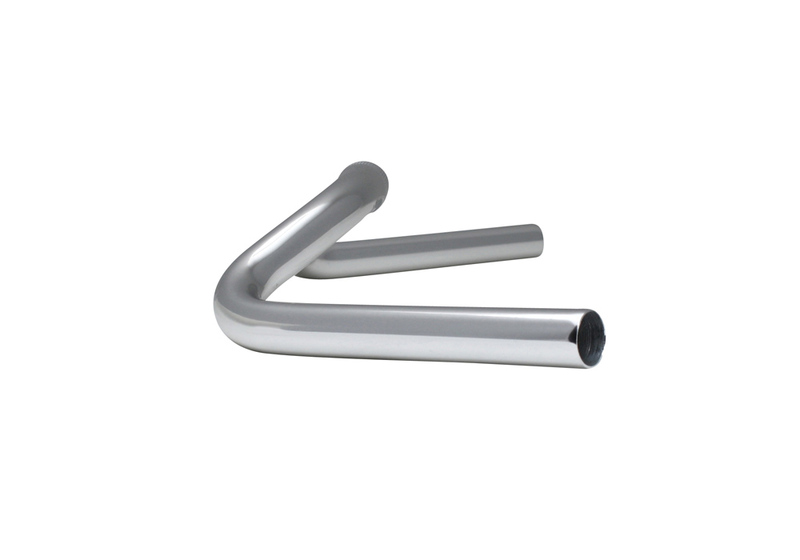 Compatible with MTB grips and shifters (road brake levers, e.g. Shimano STI will not work). 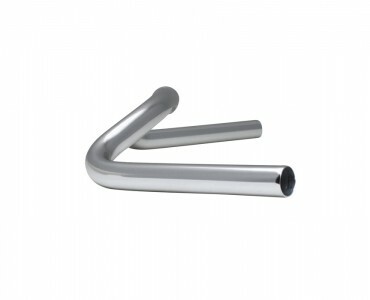 The bar ends are machined out at the ends to fit Soma pursuit levers or bar end shifters, which is recommended for the 490mm size, since its shorter grip area prevents it from fitting side-by-side shifters and brake levers unless you trim the grips, but will fit 3-speed Sturmey Archers great. If you need more real estate, the 520mm has a grip area 15cm long. The 560mm has a grip area of 18cm.